hd00:10Old Town Square in Praque. sd00:13Morning panorama from Charles bridge to Prague castle and Little Quarter. RL panning. 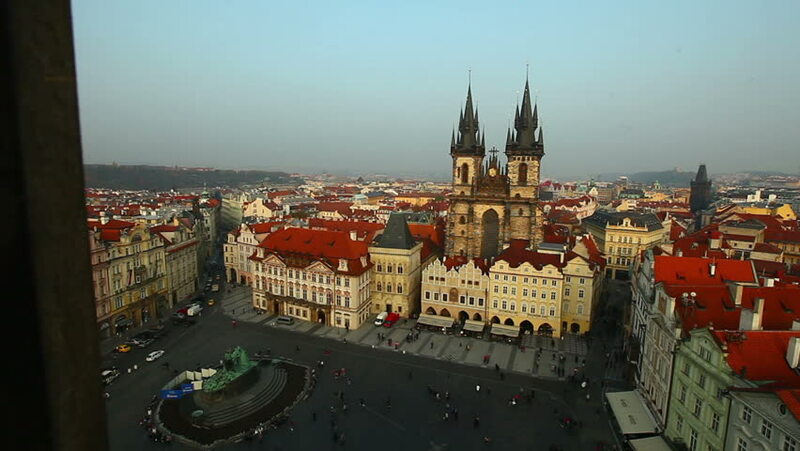 hd00:19Old Town Square in Praque.